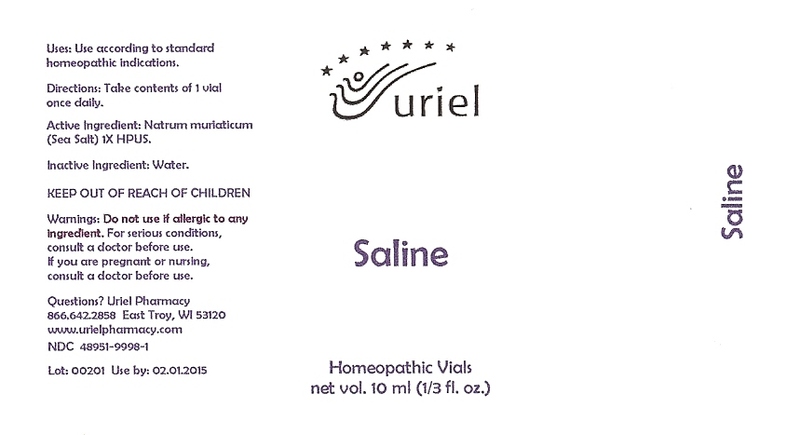 Uses: Use according to standard homeopathic indications. Directions: Take contents of 1 vial once daily. Active Ingredient: Natrum muriaticum (Sea Salt) 1X HPUS. Warnings: Do not use if allergic to any ingredient. For serious conditions, consult a doctor before use.